Now you won’t have to go to Turkey to purchase a beautiful black rose! 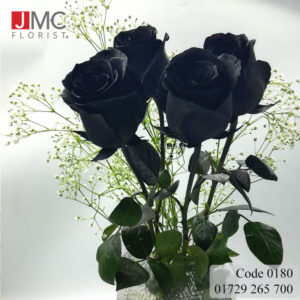 We have used sprays to color top quality exported roses, and given them a close to original black rose look. Get it from the comfort of your home at best rates. Order today!